Uniquely in the peninsula of Italy, Umbria is landlocked. Lack of a coastline traditionally inhibited the Umbrian economy, with its position betwixt north and south Italy leaving it rather isolated. The area depopulated for hundreds of years, with workers heading north for work. 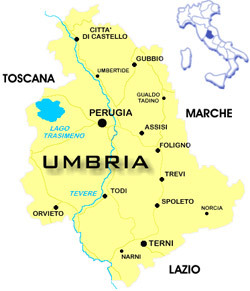 Even today, with the population slide halted and numbers starting to grow, the population density of Umbria is half the Italian average. 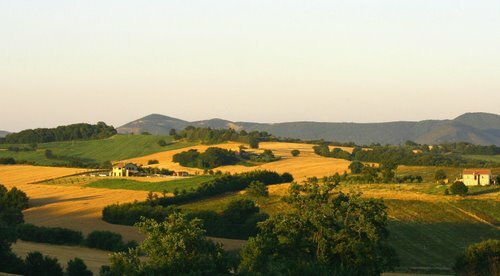 There are real possibilities for buyers of real estate in Umbria here of course, with old farmhouses and country estates being ripe for purchase and redevelopment. The Neolithic Umbrii tribe are today as much of a mystery as their neighbours the Etruscans, who founded Tuscany. They were steadily driven to the east of the Tiber by the Etruscans, battered further by the advent of Rome, and then retreated into fortified hill towns in the face of the Barbarian invasions of the Dark Ages. The historical quirk means that today there is a preponderance of these hilltop towns and villages, offering superb scenery and homes for those buying property in Italy. Variously known as ‘the green heart of Italy’ and ‘the next Tuscany’, Umbria actually manages to surpass the cliches. This delightful and civilised region has towns apparently untouched since the Middle Ages and some of the Italy’s most beautiful countryside. 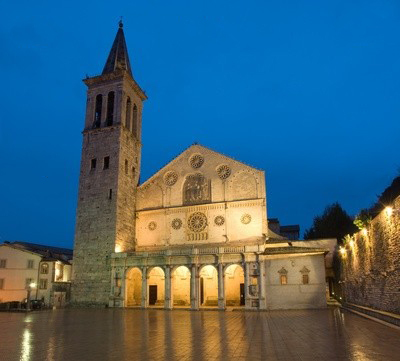 Those looking to buy real estate in Italy might alight on Umbria for a couple of reasons. It has various claims to fame. 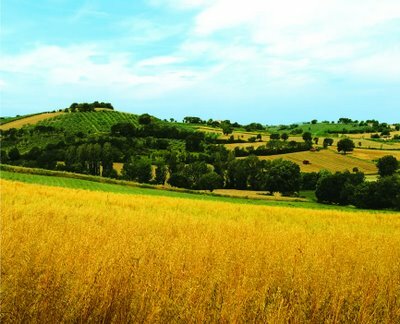 One is that Umbria is ‘the next Tuscany’ and for years now those who have given up on finding development properties in Tuscany have been moving on to its neighbour. The other is that it’s ‘the green heart of Italy’, and offers a gentle and very beautiful Italy for those of us besotted by rolling green hills, lines of olives and vines, hilltop farmhouses and lines of cypress trees.